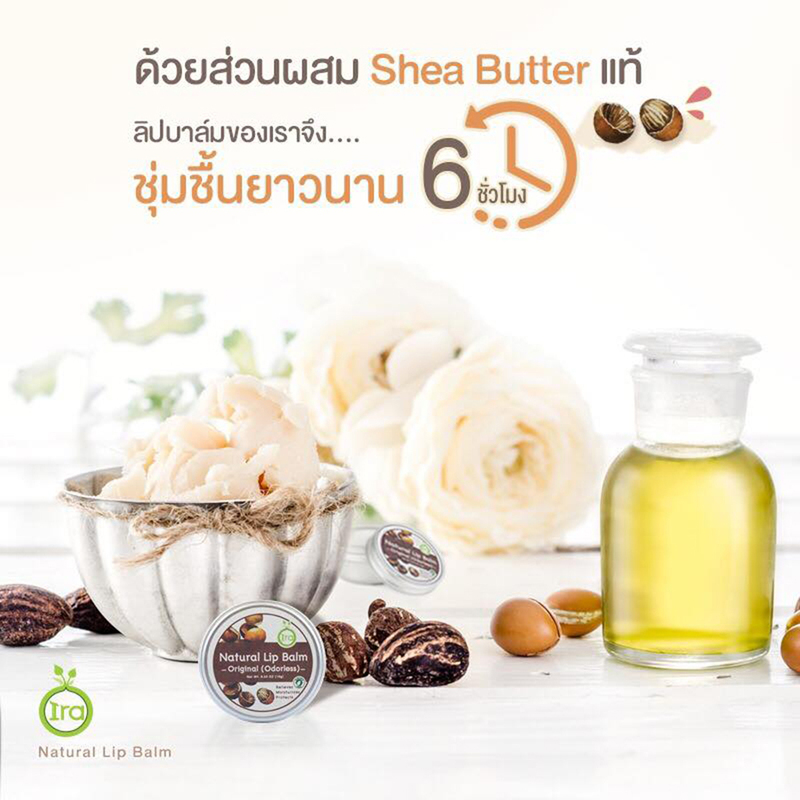 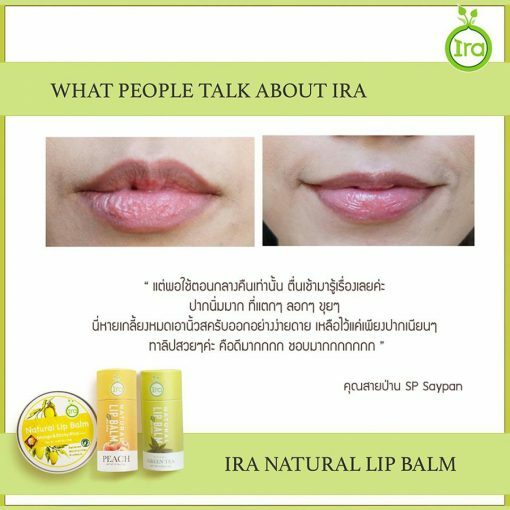 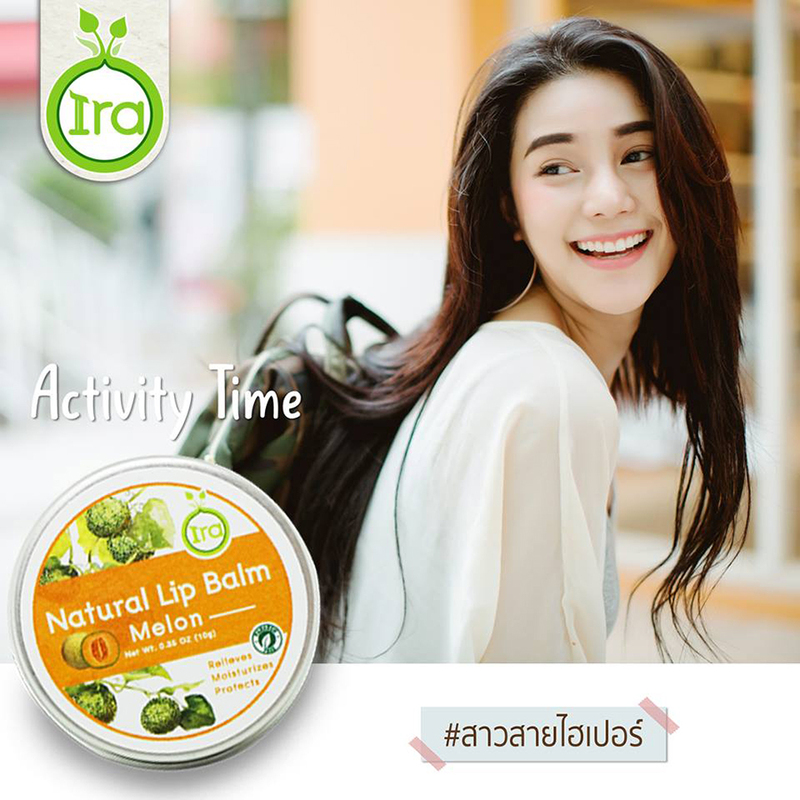 Ira Natural Lip Balm helps nourish and revitalizes dry chapped lips as well as adds moisture to the lips for up to 6 hours with benefits of 100% natural extracts. It is flavored naturally with syrup used in food and snacks. It is gentle, even in those with sensitive skin. 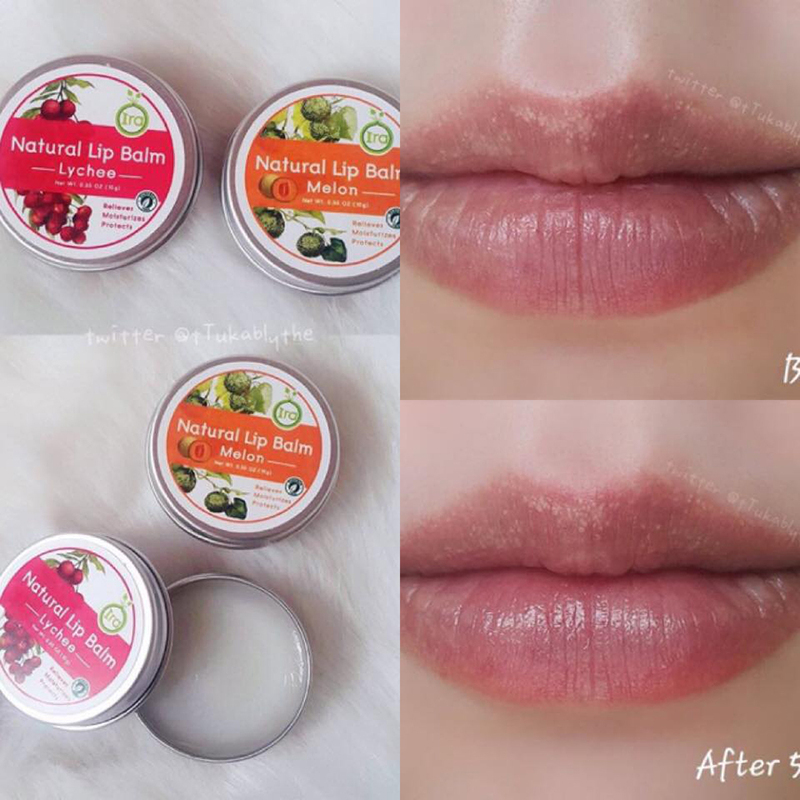 It helps to keep the lips pinkish when used regularly. 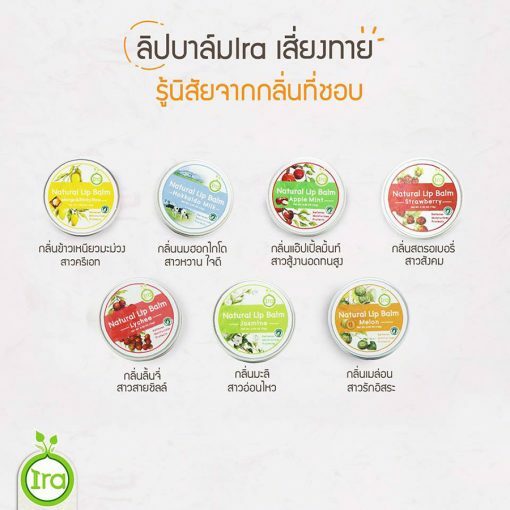 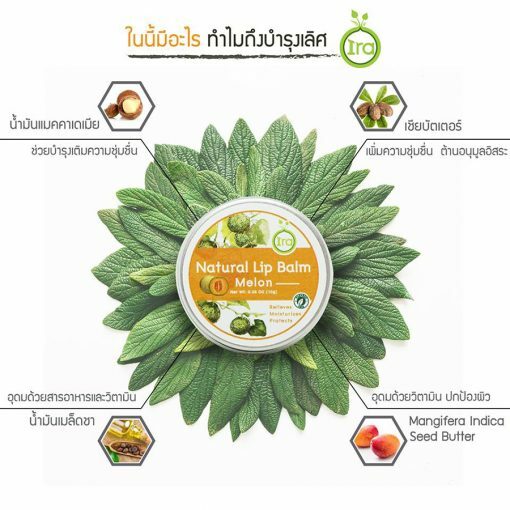 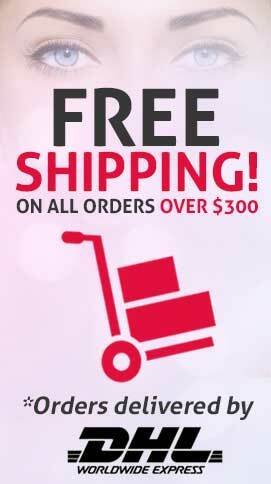 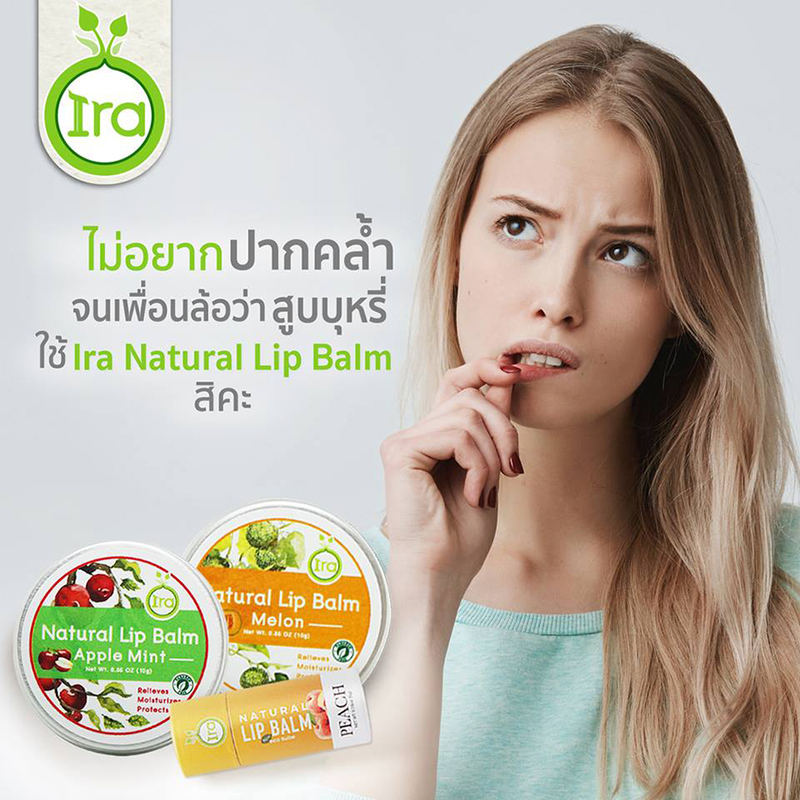 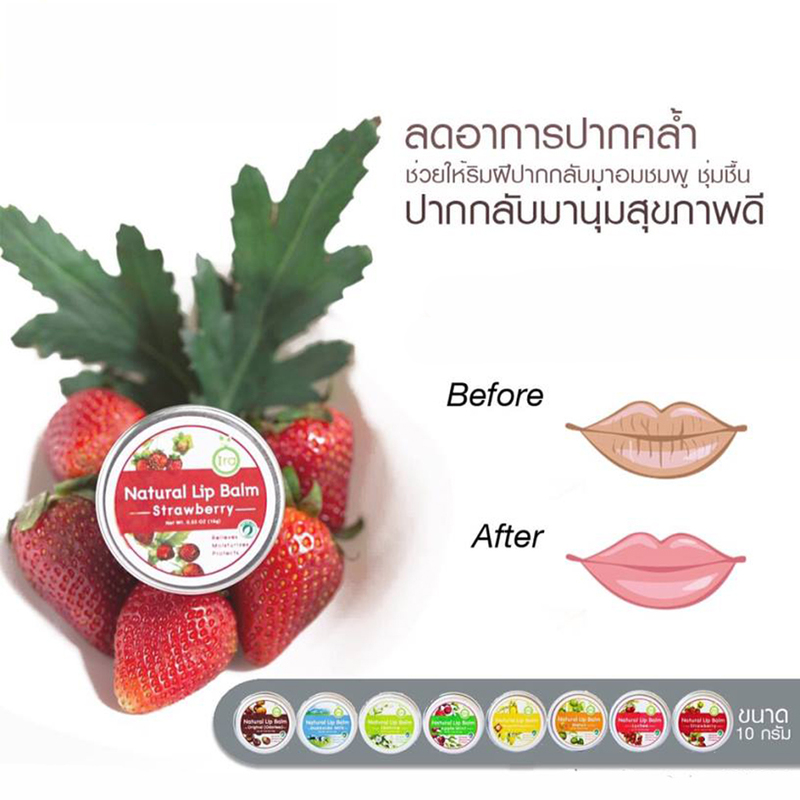 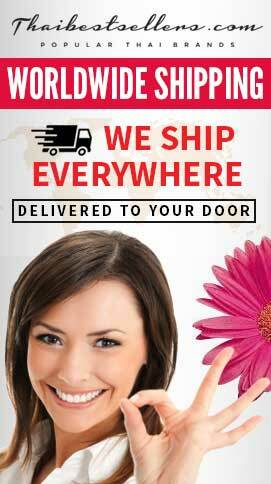 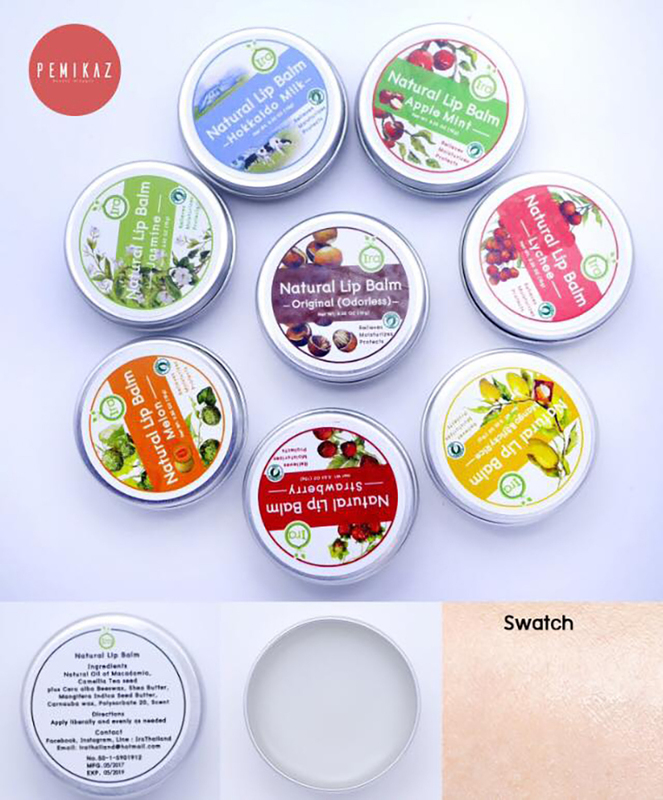 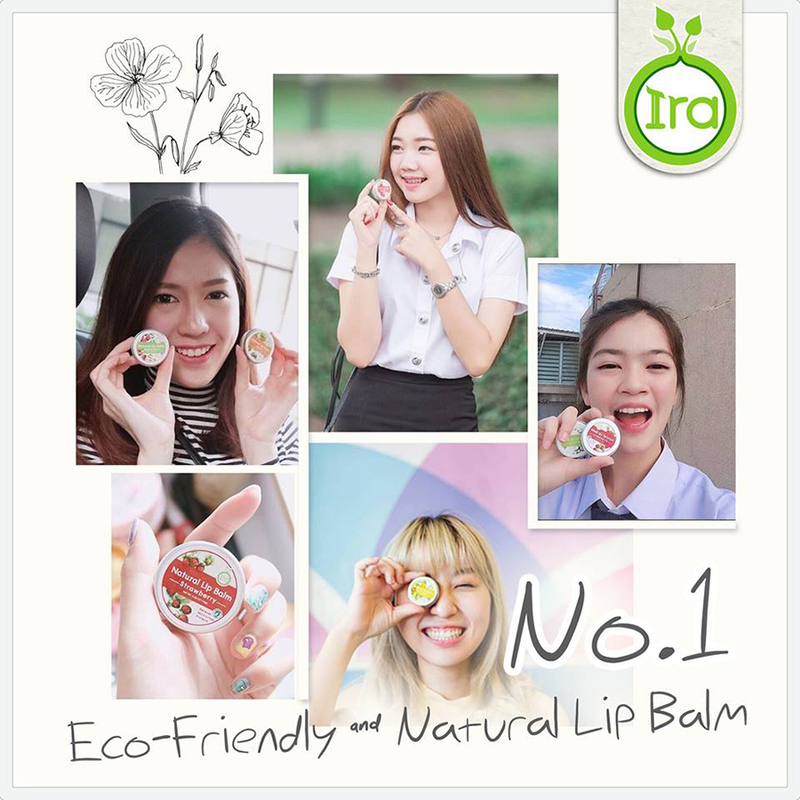 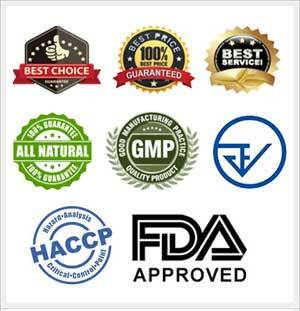 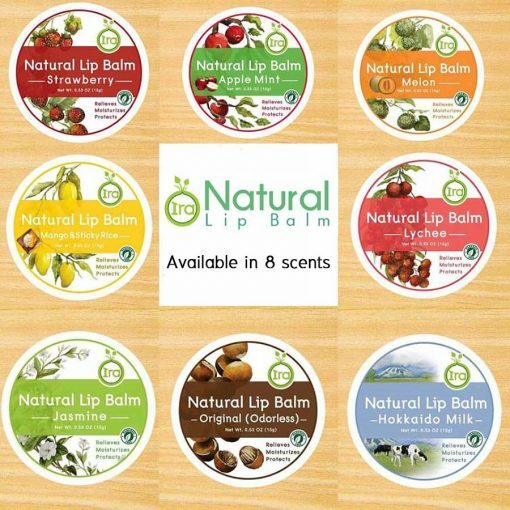 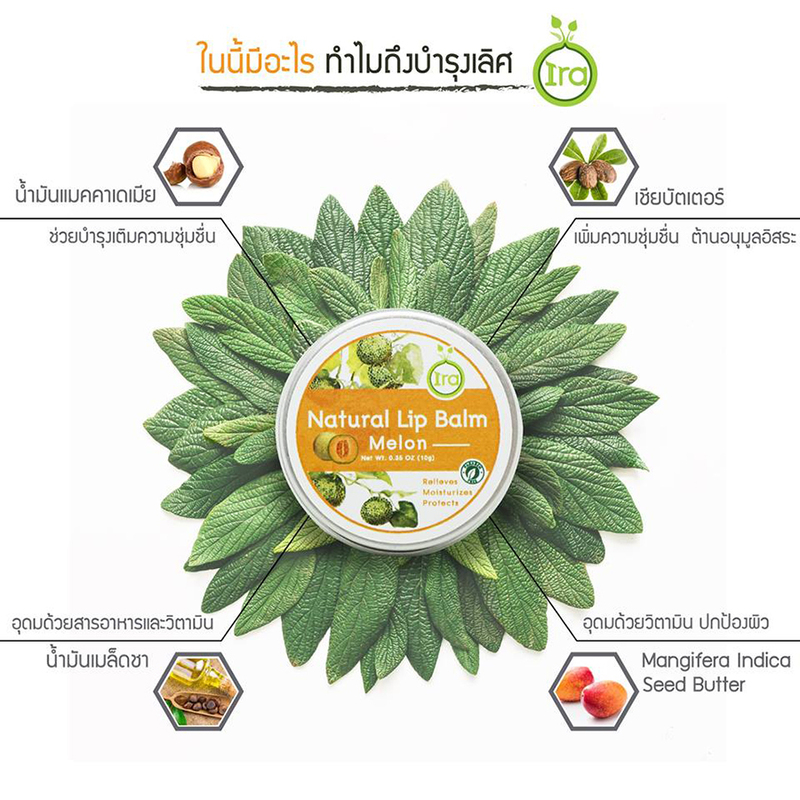 Ira Natural Lip Balm is made from natural ingredients and offers various scents for selection. Each scent has the same properties, but different odors. 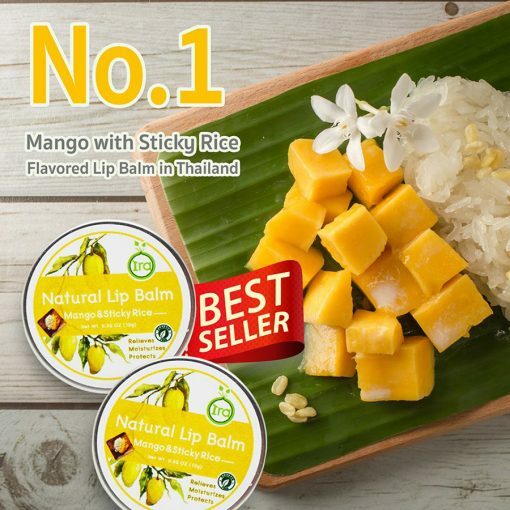 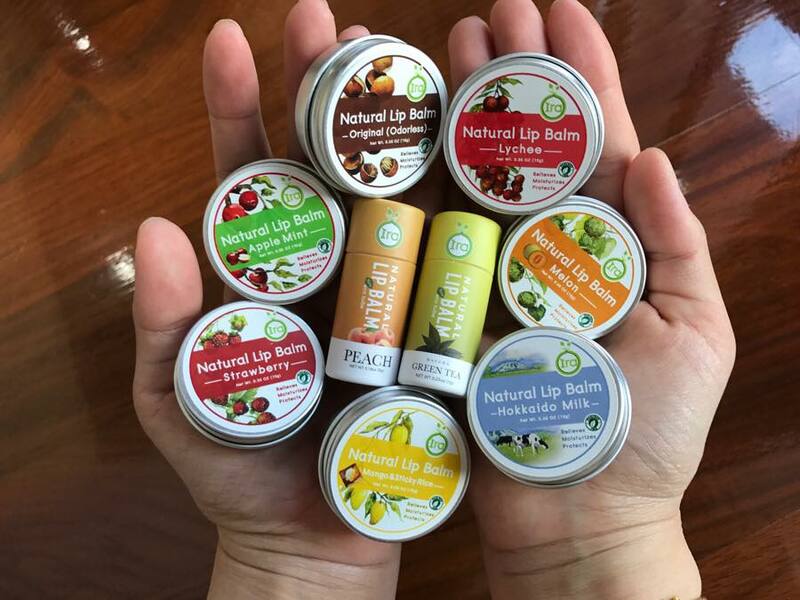 The scent used in the lip balm is derived from the scent used in food, so it is safe for users of all skin types, even those with sensitive skin. Directions: Apply onto the lips as frequent as needed.